Why choose Henley for my MBA? Studying for a Master in Business Administration (MBA) at Henley is an intense and rewarding experience. If you want to achieve the best possible outcomes, in business and in life, we can give you the skills and knowledge you need through the Henley MBA. 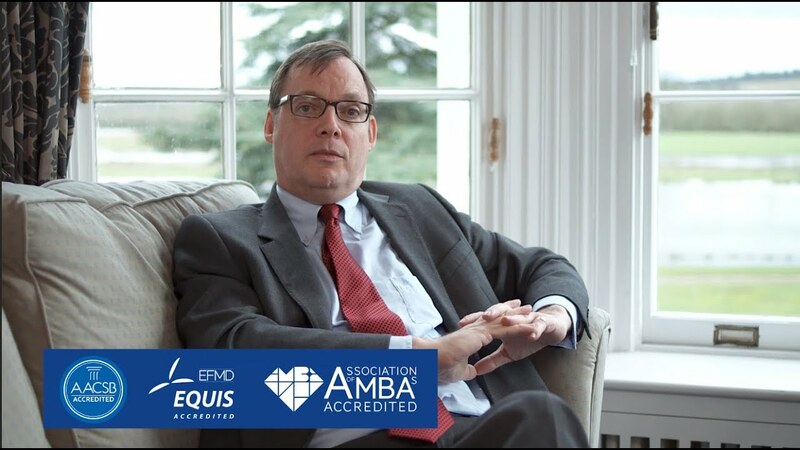 The UK, European and US accrediting bodies (AMBA, EQUIS and AACSB) have assessed the impact of our MBA courses, and with our triple-accredited status, the Henley MBA is not only challenging, stimulating and relevant, but in many instances, it is life-changing. We offer different modes of delivery, so that you can choose the Henley MBA course that best suits your individual timeframe, your career ambitions and your personal/professional life balance. Whichever one of our MBA courses you select, you will leverage our knowledge in international business, leadership, corporate reputation and international finance. You will also learn how to think strategically and gain greater confidence. We will engage with you on every level, through coaching and personal development. Our MBA courses give you the confidence and energy to tackle your challenges and the focus you need to attain your goals. 21 month part-time EMBA with flexibility to extend to 27 months, with workshops once a month. Involving a high level of face to face interaction with academics and peers, group collaboration, personal development, careers coaching and mentoring. 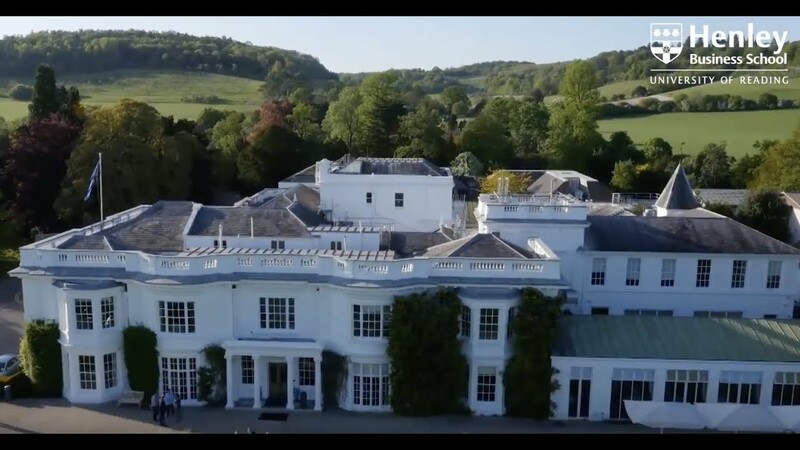 With International study visits and modules delivered across the Henley international campuses ensures this is more than just an Executive MBA. For experienced managers with a minimum of 3 years management experience. With a flexible blended learning approach of optional face-to-face workshops, activities involving peer group learning and self study, on and off line. This programme is designed to enhance your skills and knowledge to advance your career, whilst also having the flexibility to be studied around busy work and personal commitments. Adapted to the requirements of the Level 7 Senior Leader Master's Degree Apprenticeship. It is still for experienced managers looking to develop their leadership and management competencies. As per the specifications of an Apprenticeship Degree programme it is structured to allow learners to continue to work full-time and to study their MBA part-time, applying the learning to current global and relevant company issues. Please note that the Full-time MBA will not be accepting applications for September 2019 entry. 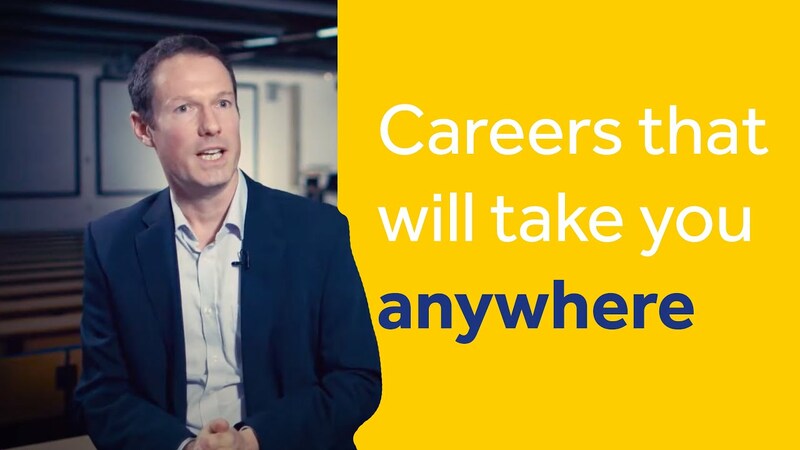 The delivery of the Full-time MBA will be paused for the 2019-20 academic year, to enable us to fully review this sector of the MBA market and to decide how Henley should best address the needs of those in the earlier stages of their careers. You may be interested in the Executive MBA, Flexible Executive MBA, Master’s in Management or one of Henley’s specialist Master’s programmes. Please contact the team to discuss your options.